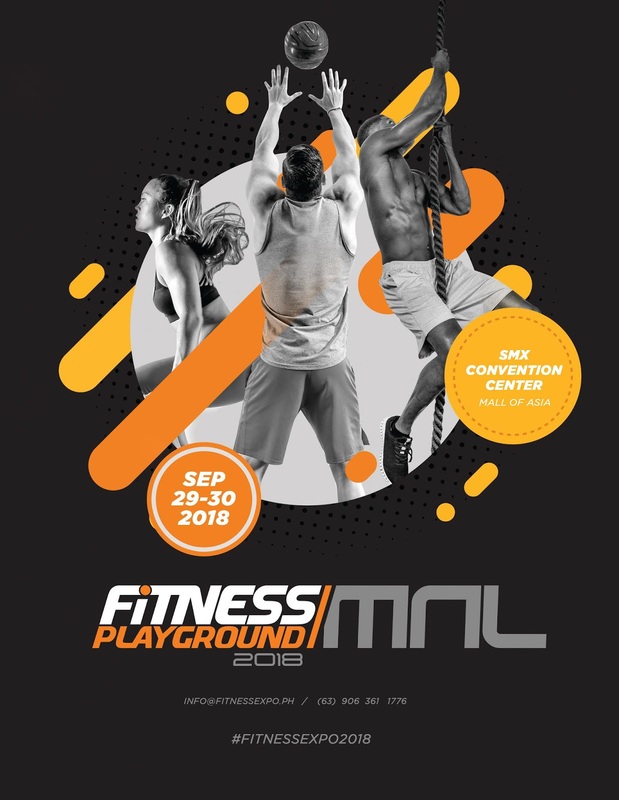 Fitness Playground MNL 2018 is anticipated to be one of Asia's biggest fitness event to gather all who's up for an active lifestyle, also for those onto getting fit regardless of age and for those who wanna get fit and be fit, ps. newbies are also welcome. This is all set to happen on September 29 and 30, 2018 at the SMX Convention Center, SM Mall of Asia. Gearing up to be an inspiration all fitness enthusiasts and is welcoming newbies too, Fitness Playground MNL 2018 is the perfect way to go and start your journey to being fit and achieving those body goals and staying fab. "We are excited to roll out one of the largest international caliber fitness expositions in the Philippines and to bring in international athletes like Commonwealth Games gold medalist and 2017 CrossFit Games' fittest woman Tia-Clair Toomey. Fitness Playground MNL 2018 will definitely be a place to begin or continue your health and fitness journey," shares Mike Tinsay, founder and main organizer of Fitness Playground MNL. This is going to be a weekend-long and I bet fun-filled fitness affair. 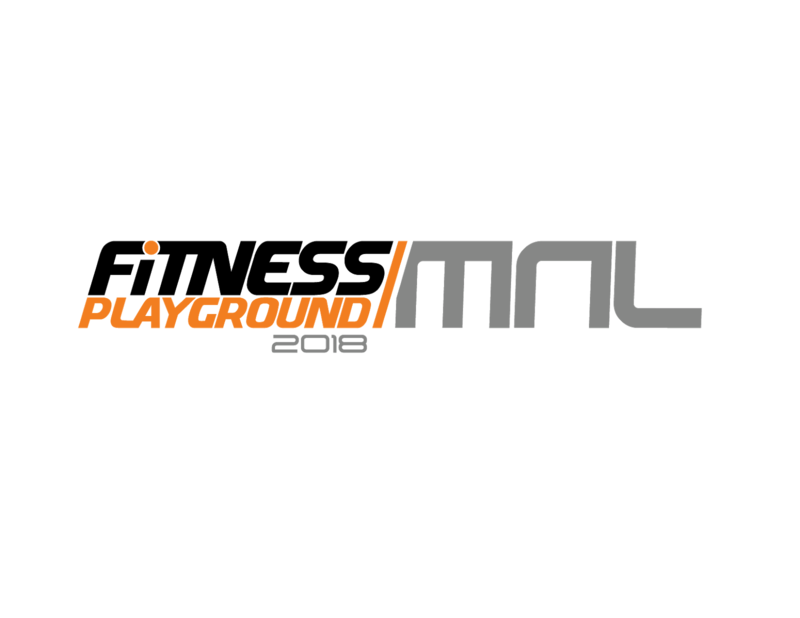 Fitness Playground MNL is set to be the one to hold the largest setting combining fitness brands in one venue. Where in your favorite labels from apparel, equipment and more to come together in celebration and support for a healthier lifestyle and fitness goals. Fitness Playground MNL 2018 is co-presented by Hollow Rock Gear and other sponsors. The event will also showcase the latest from the industry, paving way for gyms, studios, wellness centers, and coaches to share their knowledge through nutrition talks, fitness workshops, and demos. Attendees will also get access to exclusive deals, sales and other promos from participating brands. Now, who's up for that active lifestyle? Let's all go and start a fitness revolution! Sakto sa mga sporty and active no wow!